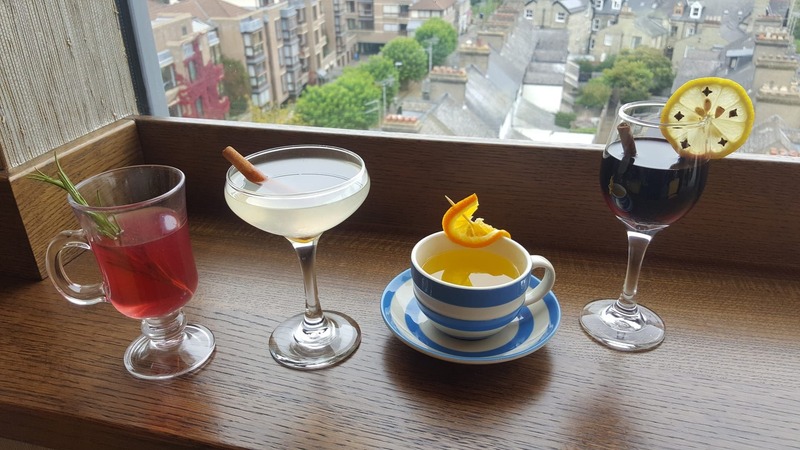 On the 6th December, we are celebrating the beginning of the festive season by hosting a hot gin pop-up bar on the hotel’s rooftop, atop the Cambridge skyline. Boasting an impressive gin menu of over 30 varieties, guests will be able to indulge in a specially crafted menu of warming gin cocktails, alongside homemade mince pies, whilst enjoying the sight of the beautiful East Anglia sky, and breath-taking views of the city. Candle-lit lamps, scattered with warmings blankets and cosy cushions, the hot gin bar will be the snuggest way to get into the Christmas spirit. The event can be enjoyed by both guests at the hotel and locals. Each hot gin cocktail is priced at £8.50 and served with a complimentary mince pie. The pop-up will be open from 6:30pm until 7:30pm on the 6th December.